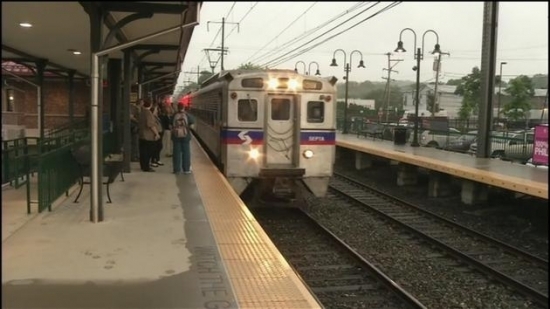 SEPTA's regional rail resumed its regular schedule Monday for all Philadelphia area commuters. The schedule is back on track after three months of running a modified schedule due to more than a third of the rail cars being taken off because of suspension system defects. SEPTA stated that more than 50 of the 120 rail cars that were getting repaired are now back in commission. The schedule change will bring 200 more trips to the 13 regional rail lines. Philadelphia Eagles linebacker Nigel Bradham is in trouble again with the authorities. He was arrested on Sunday for allegedly having a loaded gun at the Miami Airport. Authorities found the gun in his bag while he was going through security. Bradham does have a concealed firearms permit and told authorities he forgot the gun was in his bag. Bradham was released on Sunday and the Eagles say they are aware of the incident and are in contact with the authorities. This is the second time in three months Bradham has been arrested. Back in July, he was taken in for allegedly assaulting a hotel employee. Philadelphia Police have identified the suspect who is responsible for a killing that happened last Thursday in the Hunting Park section of Philadelphia. 28-year-old Gary Saunders shot and wounded Philadelphia resident Michael Thompson outside of his home on the 700 block of West Annsbury Street. Thompson was rushed to Temple University Hospital where he was later pronounced dead. Saunders has been charged with murder and other related offenses. Police are still searching for a possible motive. The Flyers play a preseason game tonight at 7 against the Rangers. Tonight, Partly Cloudy, and a low of 57 degrees in Center City.